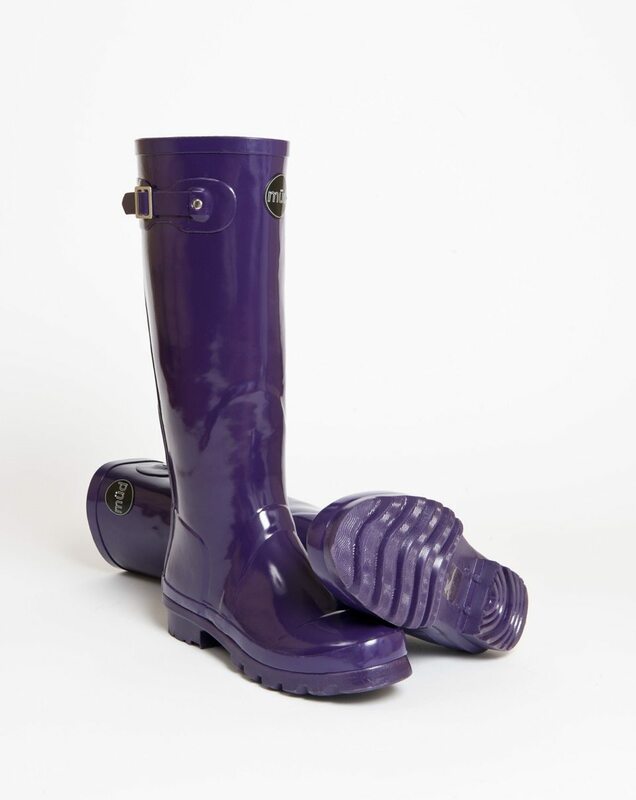 wellington boots for every woman. 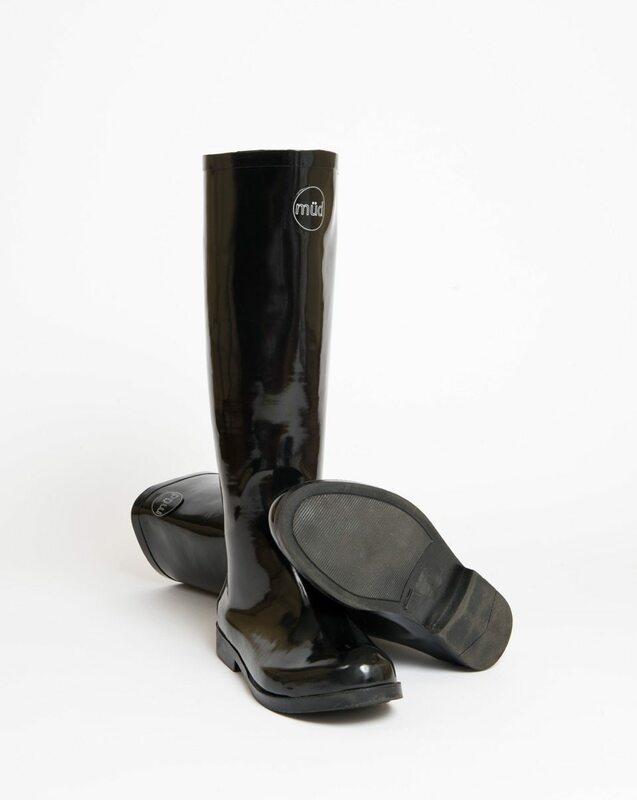 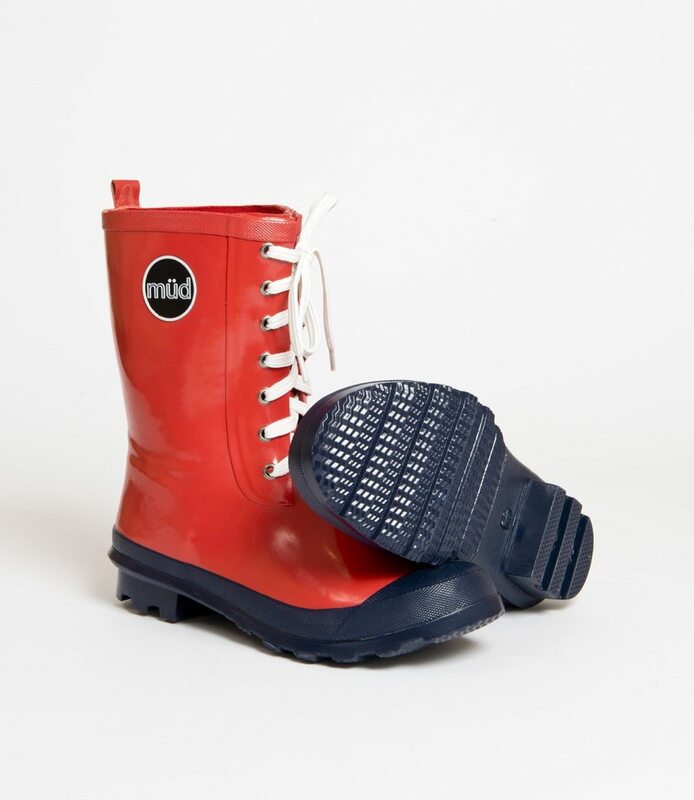 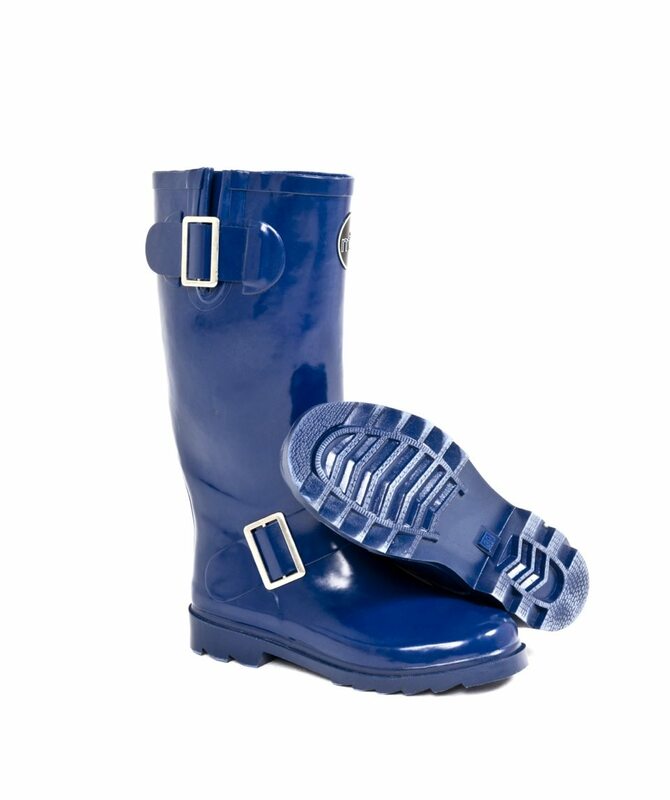 Get in the Müd with our range of gorgeous waterproof wellington boots! 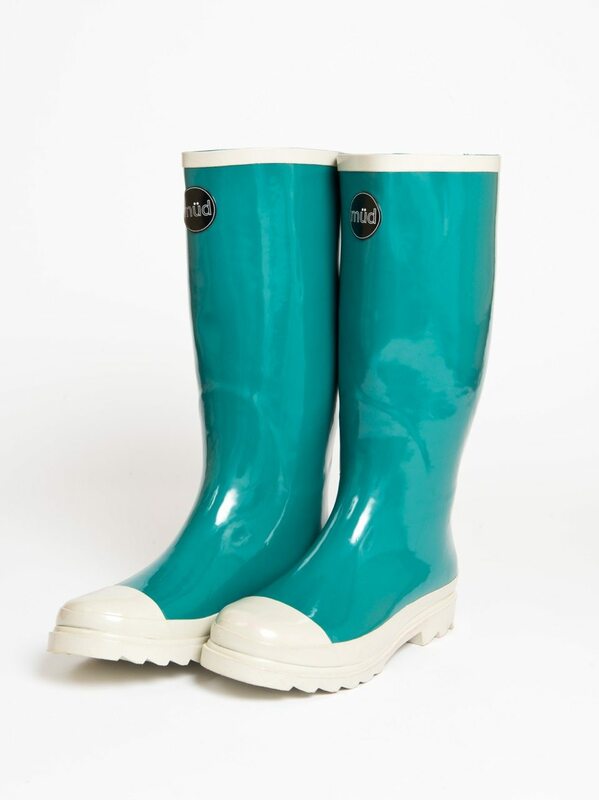 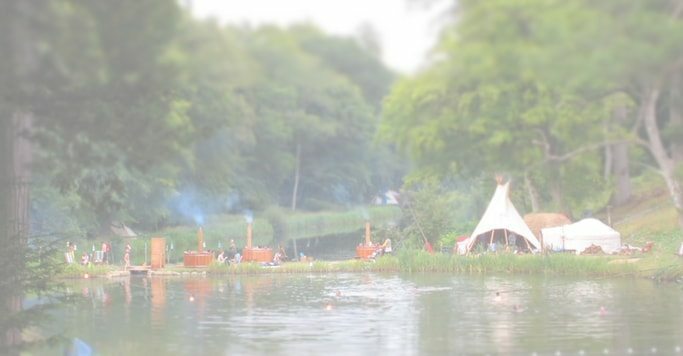 Perfect for festivals, in the garden and on a rainy day, add a splash of colour to your day. 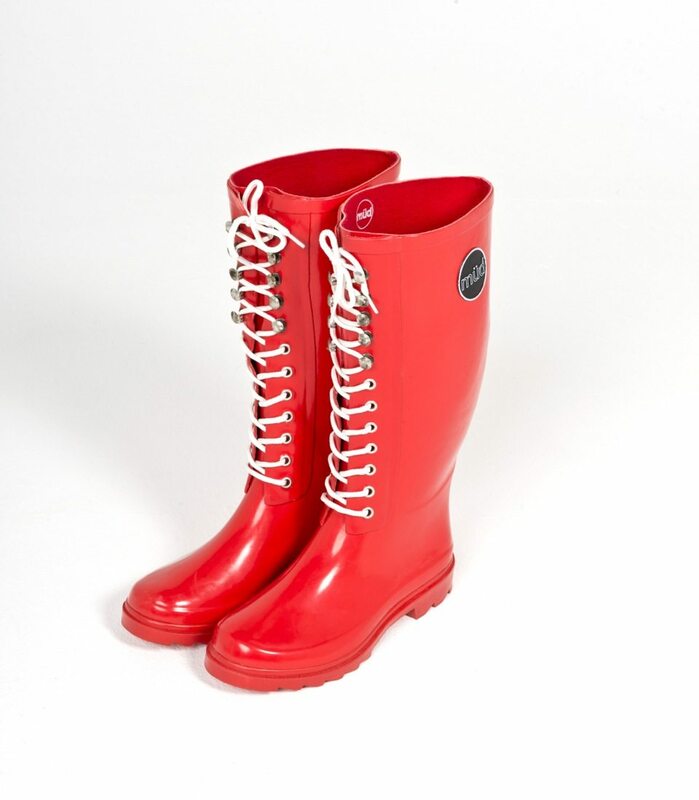 Choose from a selection of high-quality rain boots available in a range of colours and styles for every woman of the world! 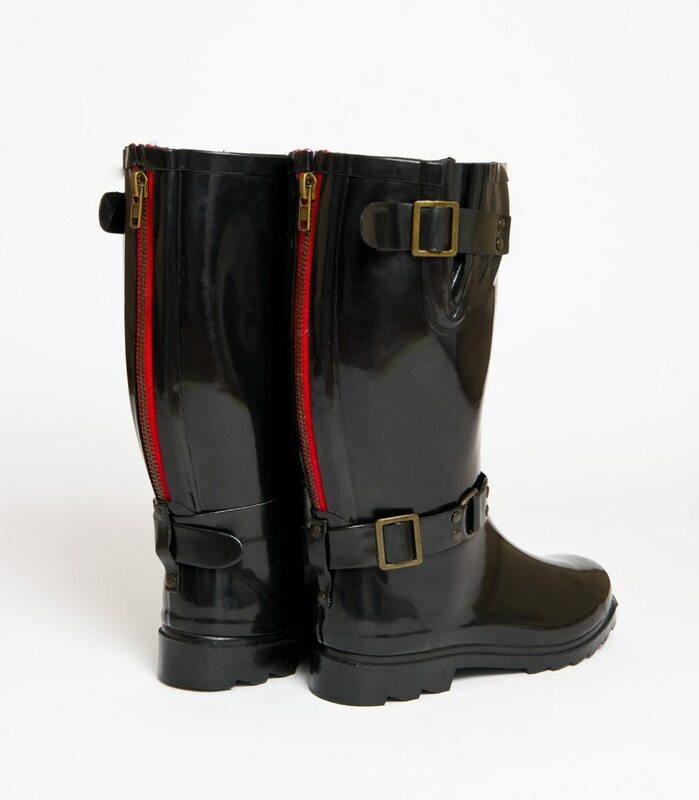 Because every woman is different! 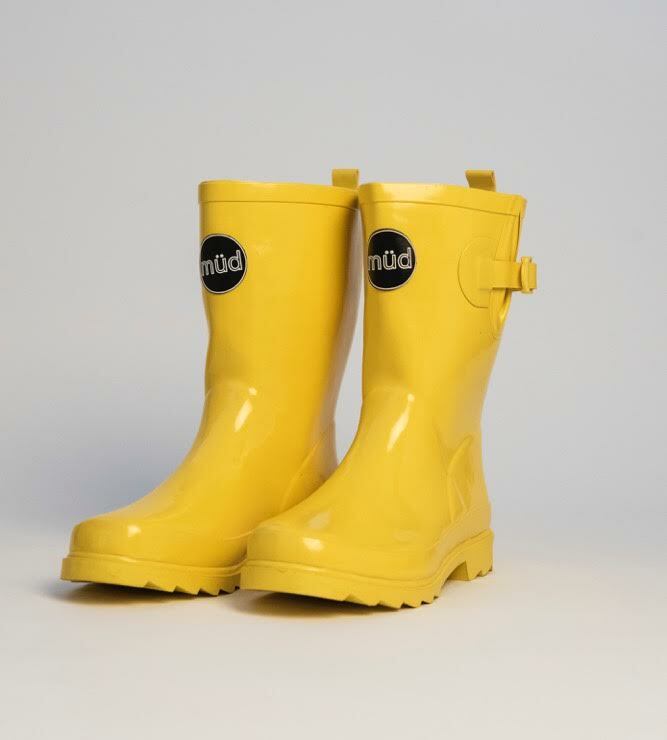 The Edit – follow our new blog here! 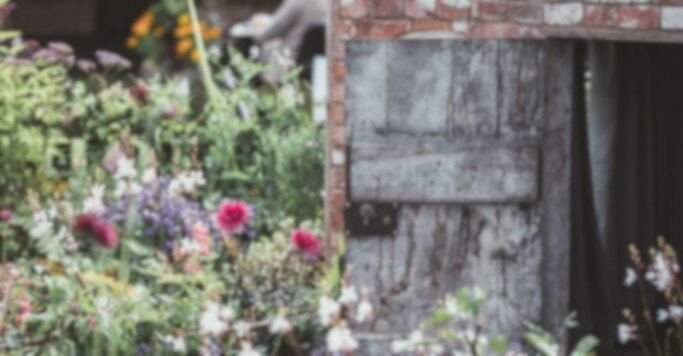 Read our amazing gardening guide!